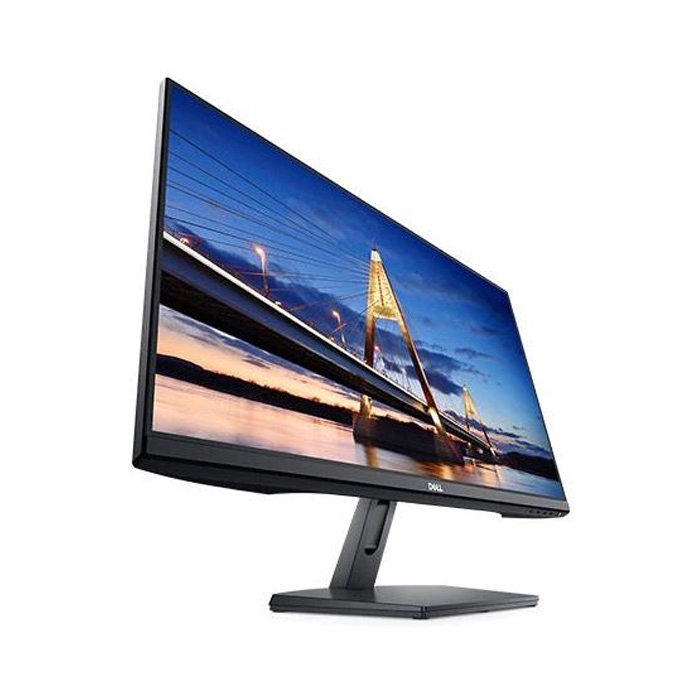 Increase viewing comfort: Protect your eyes by minimizing harmful blue light with Dell's ComfortView feature. Simplify your screen: Stay organized between applications, emails and windows on one screen using Dell EasyArrange. 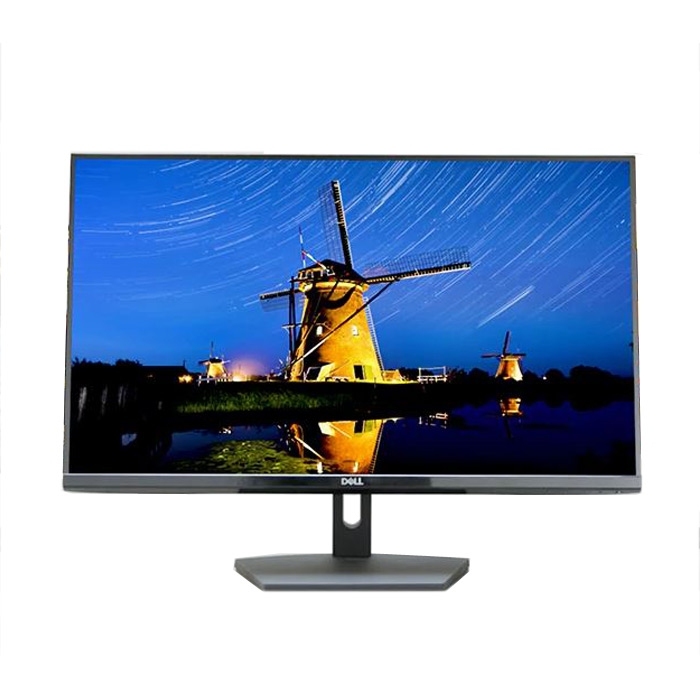 Product HighlightsMonitor 23″1920 X 1080 IpsLed250Cd6Ms(Gtg)Hdmi 1.4 & Vga1 Audio In & 1 Aud.. Product HighlightsDesigned to delightIncredible visuals with Dell HDRA treat for your sensesPackage .. Product HighlightsMonitor 23.8″ 5Ms1920 X 1080 IPSLED250Cd2 X Hdmi 1.43 Years Onsite WarrantyEncompa.. Product HighlightsDesigned to impressThe power to see moreIncrease viewing comfortReduce eye fatigue.. Brilliant from every angleNo matter where you sit, colours stay accurate and consistent across the w.. 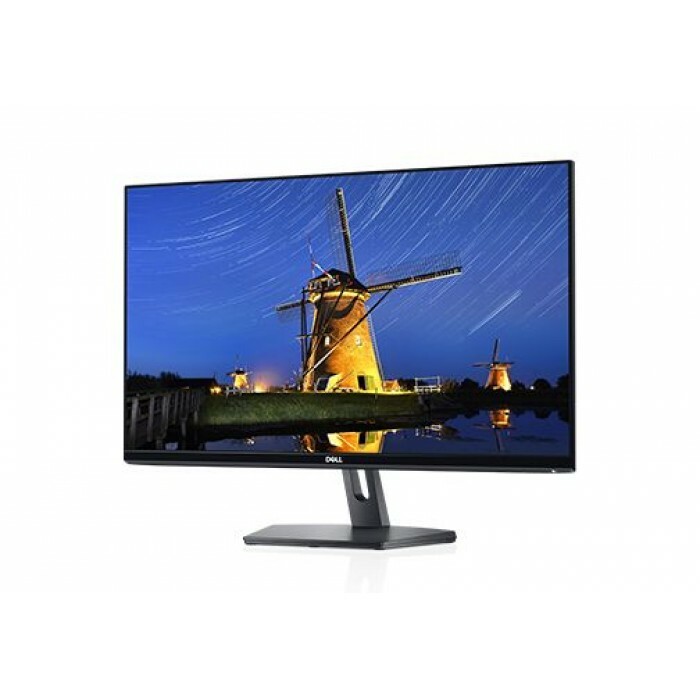 The ThinkVision X27q-10 is a 27-inch QHD (2,560 x 1,440) monitor equipped wi..
A Gaming Monitor Like No OtherIntroducing the Lenovo Y27g RE (Razer Edition) Curved Gaming Monitor. ..